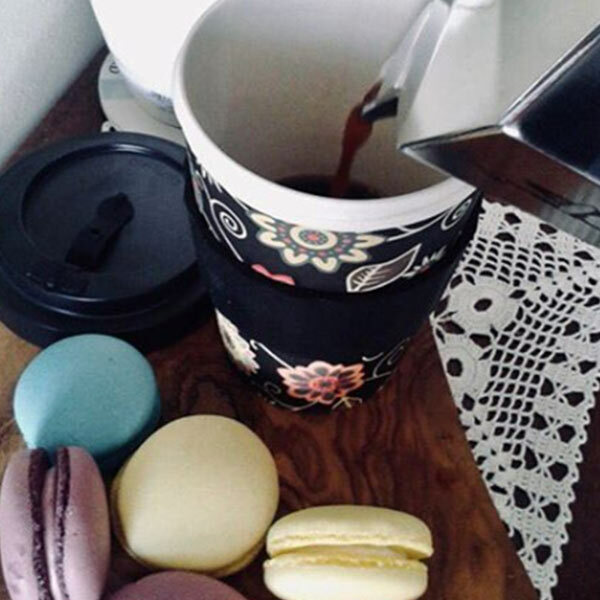 Every year we throw away more than 100 billion disposable cups made from synthetic polymers (plastic). Over the last century and half polymers represented »material of the future« and this discovery was revolutionary. For the first time human manufacturing was not constrained by the limits of nature. Today, plastic represents one of the biggest environmental issues. Just think! The average lifespan of a single-use plastic cup is less than 30 minutes, but this cup will degrade for more than 450 years. 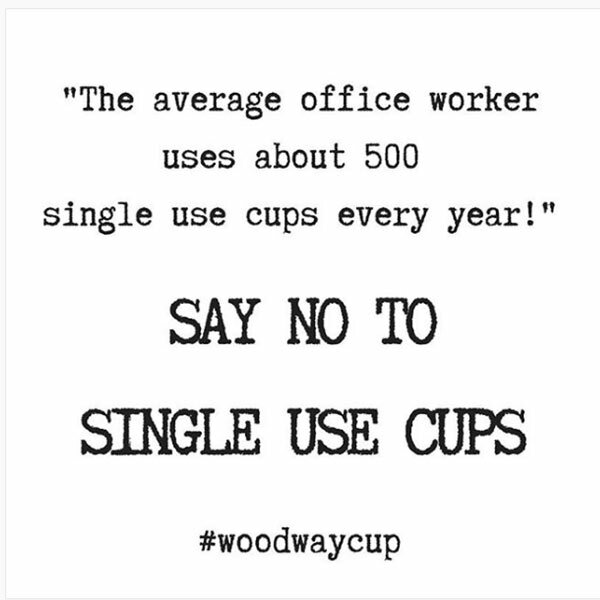 WoodWay Bamboo Cup is a smart decision for a better tomorrow! 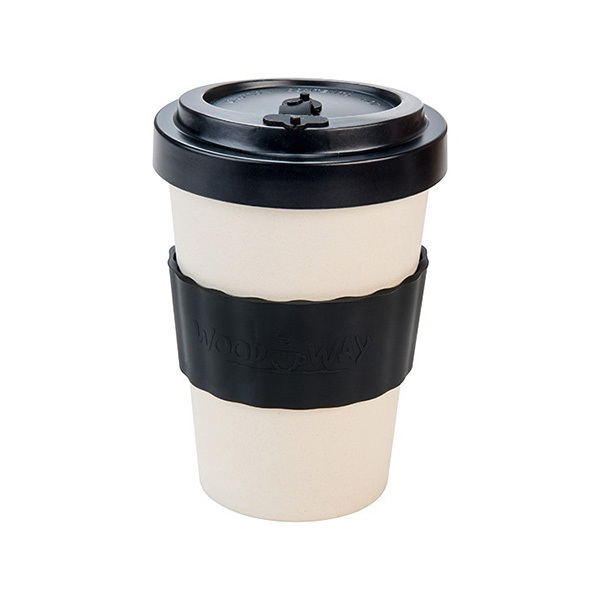 This cup is a reusable multi-use cup, from which you can drink your favourite drink for years. BAMBOO: Bamboos are a group of woody perennial evergreen plants in the true grass family Poaceae. Bamboo is the fastest growng plant in the world and can grow up to 60 cm per day. For its growth, bamboo doesn’t require the use of pesticides and other chemicals, what makes it one of the most useful & sustainable crops on the planet. The production process is environmentally friendy, as the less energy is consumed in comparasion with plastic. This reduces the C02 footprint. Bamboo wood is extremely sturdy but at the same time light & versatile. Bamboo represents longevity, wisdom & health. 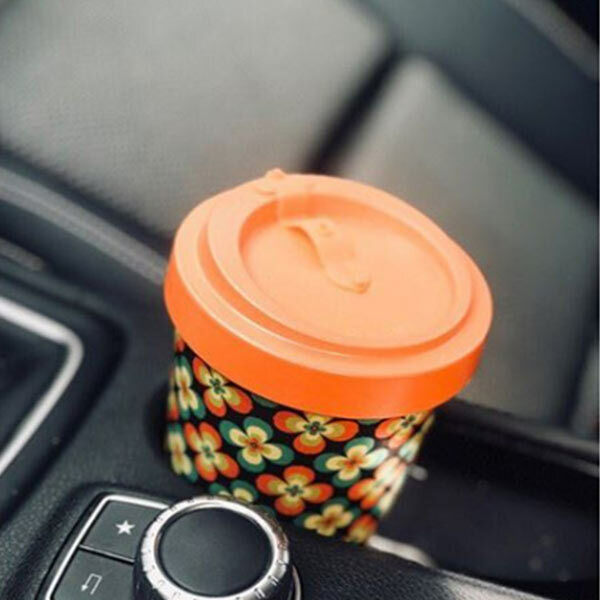 Great job, easy to get used to and the cars not full of take away coffee cups anymore!